Devastating news for the No. 1 draft pick. 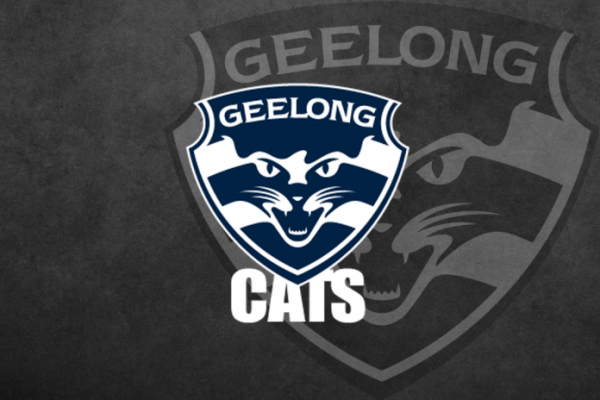 The post Geelong AFLW star Morrison ruptures ACL appeared first on Zero Hanger.